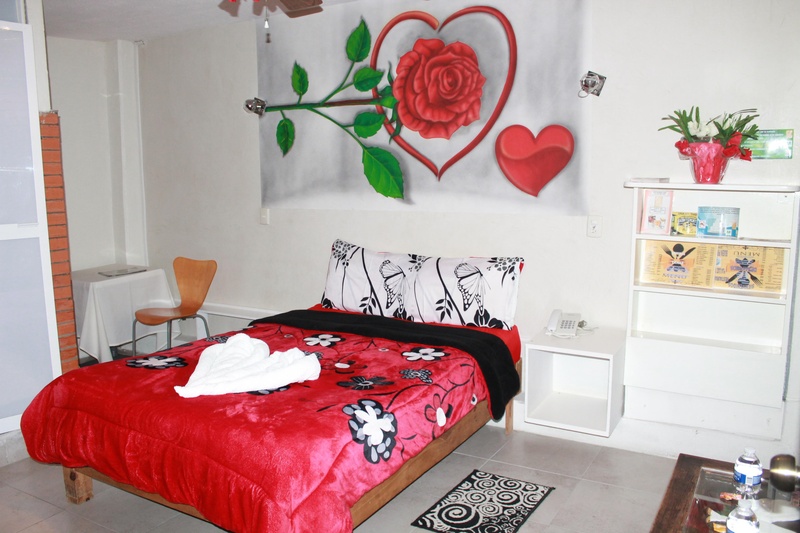 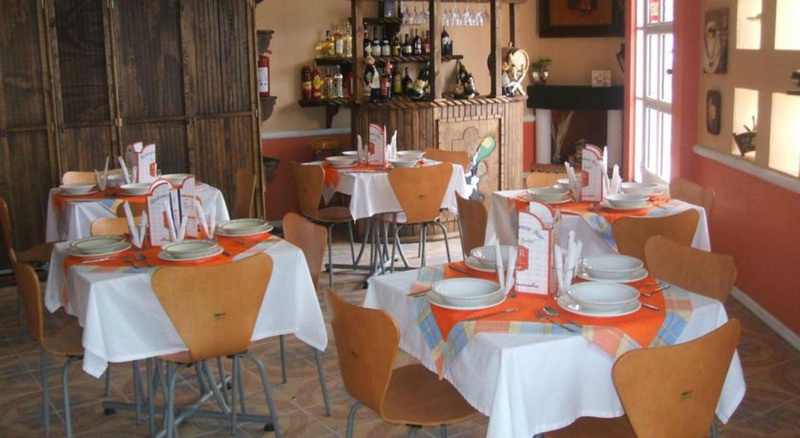 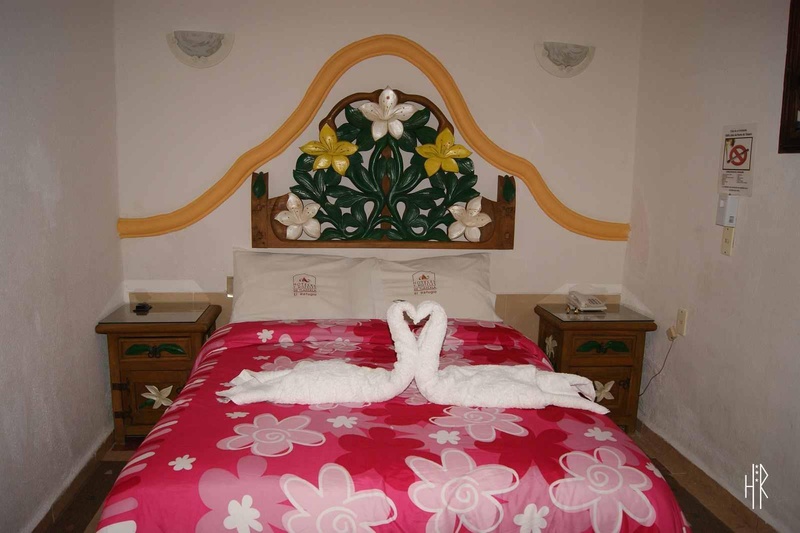 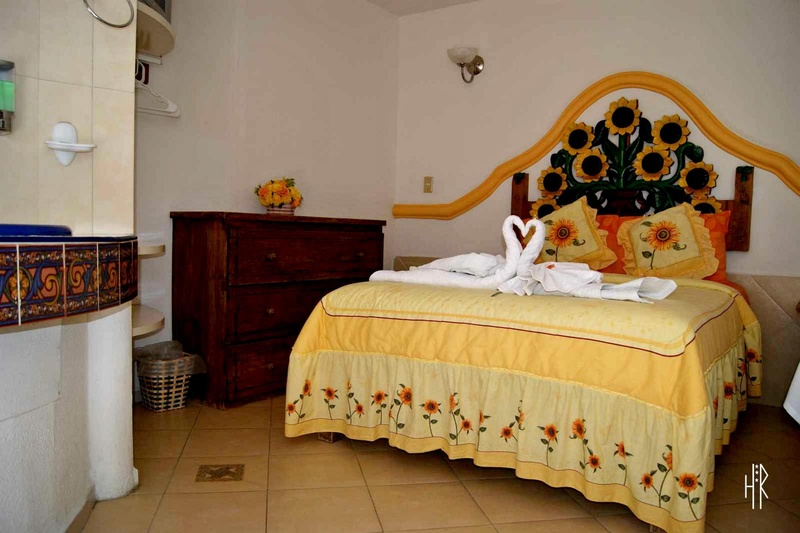 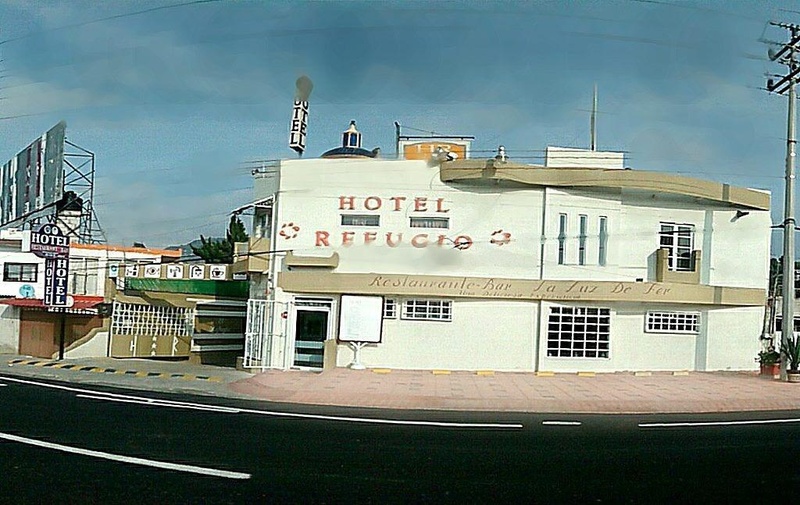 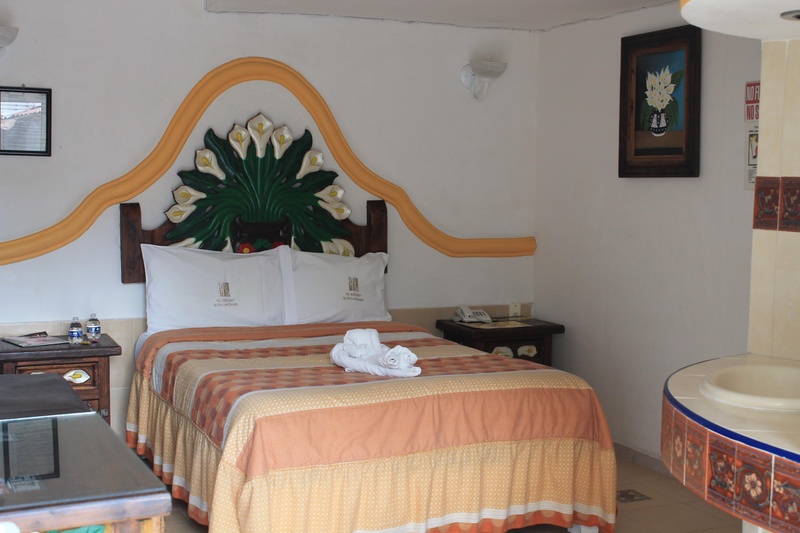 Hotel "the refuge" is the charm of rustic mexican15 rooms have different type and decoration. 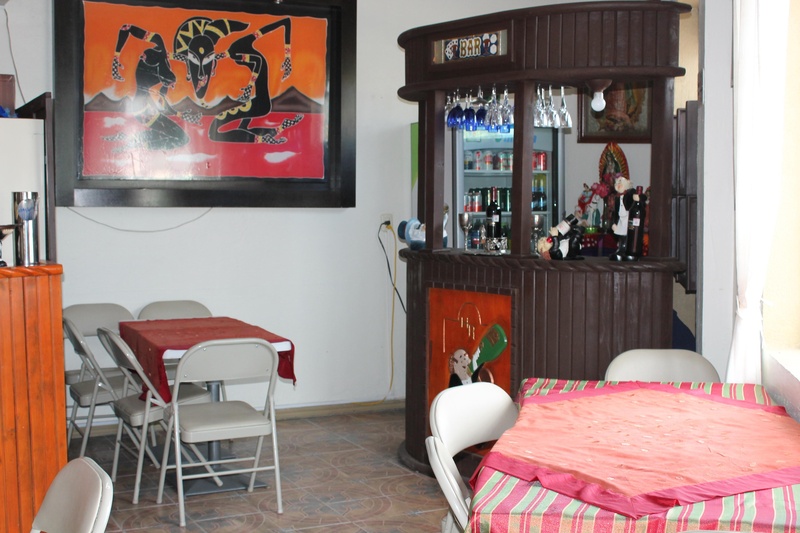 For comfort and a pleasant we have the following services: restaurant-bar room service parking room for rent garden events laundry telephone in room free wireless internet computer income dry cleaning taxi service coffe break. 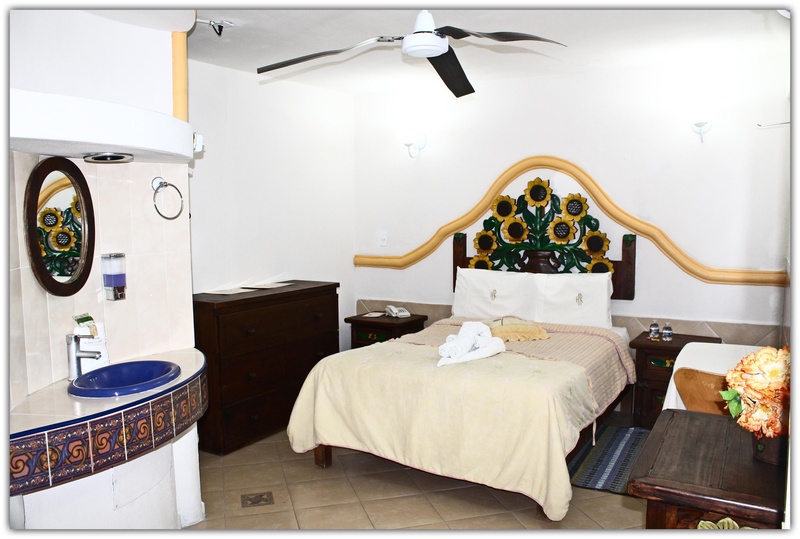 We are committed to the welfare of the host and are certified by the distinctive "M" and soon by the "Clean Point"